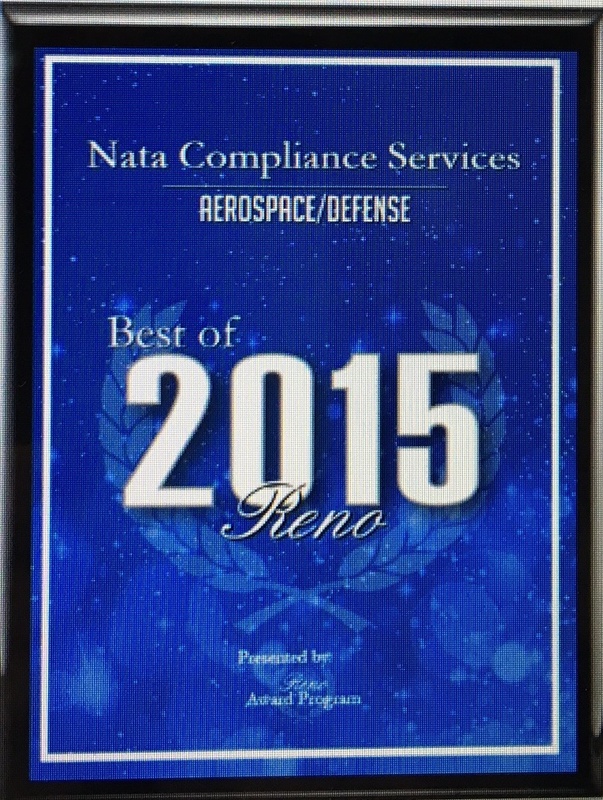 NATA Compliance Services is humbled to be selected for the 2015 Best of Reno Award and is thrilled to be located in a city that recognizes our hard work and dedication within the Aviation Industry. We strive hard to provide the best services to our clients and it's truly an honor to be identified as a business that positively impacts the Reno area and around the globe. 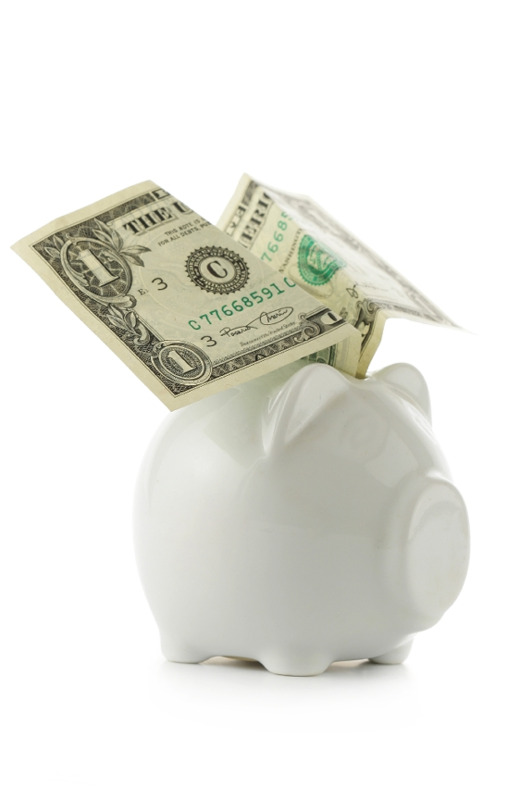 Click here to see what the Reno Award Program is all about! National Aviation Day was established in 1939 by President Franklin D. Roosevelt in honor of the Wright brothers. 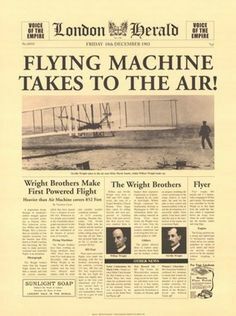 However, the date specifically represents Orville Wright's birthday, August 19, 1871. The Wright brothers' success was due to many factors, but their innovative thinking and innate passion for aviation really set them above the rest. Since their first successful flight in 1903, the aviation industry has grown tremendously and continues to excel and advance. Who do you think are some less recognized, but just as influential people in the aviation industry as the Wright brothers? Have a happy and safe National Aviation Day! Too many emails from us? We can fix that! In the age of technology, emails are a quick way to get a whole lot of information out to a whole lot of people. Personally, I think we've all received one too many emails from companies we used that one time, possibly five years ago. With another holiday season just around the corner, many travelers are making plans to see friends and family. Serving and protecting these holiday travelers is the job of everyone in the airline industry. Because the holidays are one of the busiest times of the year to fly, now is the time to think about ways to prepare your staff for the crowds, the delays, and the stressed-out, impatient, angry passengers. A little planning can help reduce angry passengers and improve the morale of staff. 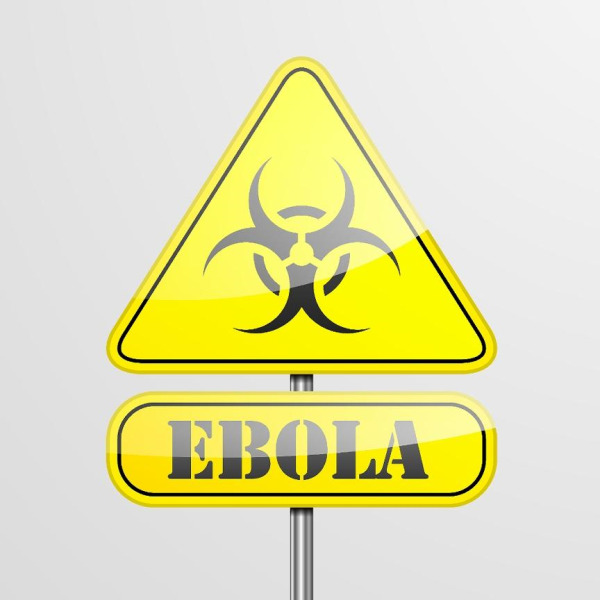 The recent Ebola outbreak has grown to infect people outside the Western African regions where it originated with more than 68 scares here in the United States since the beginning of August. While none of these scares turned out to be real, airline travelers may find they are experiencing increased anxiety about flying as reports continue to surface. “On the airplane, we are constantly touching stuff that hundreds of other people are touching...” says Brenda Powell, MD, from the Cleveland Clinic. Since Ebola and other communicable diseases can survive outside of bodies for some time, taking simple precautions beyond washing hands can go a long way towards keeping passengers healthy, whether they are worried about Ebola or any other infectious diseases. Fuel is the number one expense for airlines, so it’s no surprise that they continuously seek new ways to reduce their fuel use. While air carriers can’t immediately replace their existing fleets with new, fuel efficient aircraft, they can make subtle changes that make them cheaper to operate. There is a lot of news about companies like Amazon and Domino’s Pizza using unmanned aircraft systems (UAS), or drones, to expand their operations. Until commercial use is permitted, however, these ideas will remain just attention-grabbing headlines. 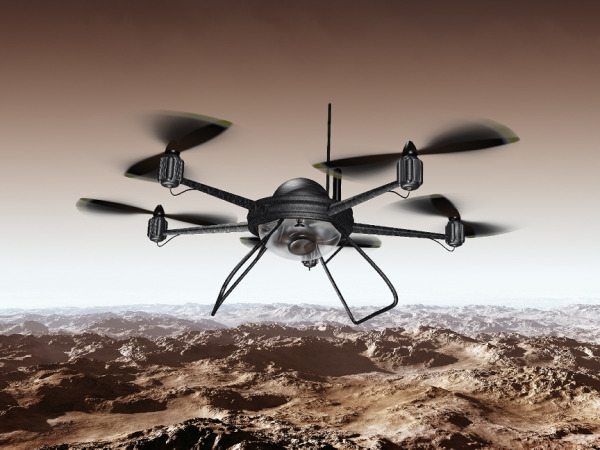 Yet pressure has been mounting this past spring for the FAA to develop a process for authorizing and regulating UAS, which can’t come fast enough for those who are skirting the law and making money on UAS. 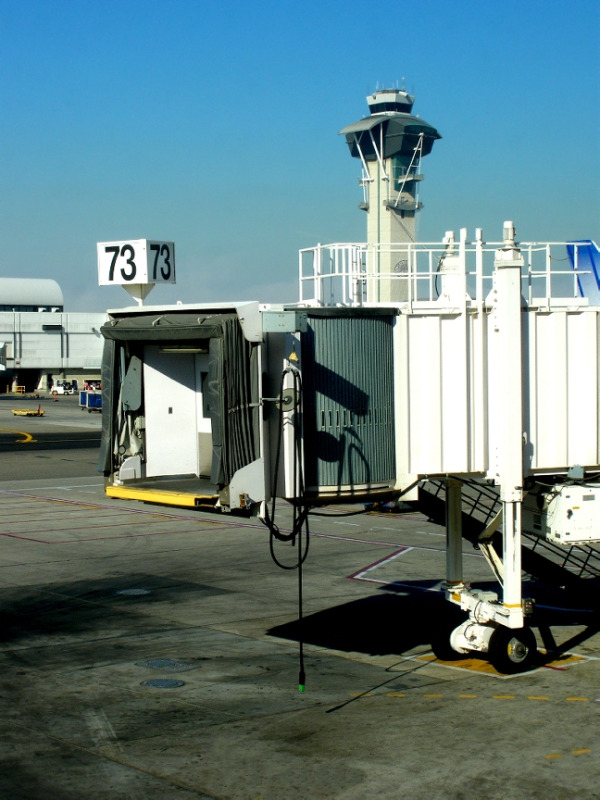 When the Federal Aviation Administration (FAA) announced its Air Traffic Controller Workforce Plan 2013-2022, the rush began to hire more than 11,000 new air traffic controllers by 2021, over half of which -- 6,200 to be exact -- would be hired by 2018. To meet these goals, the FAA opened its hiring to the general public to fill its human resource needs and developed a more comprehensive test to ensure technical and mental competence of new candidates. Part of this updated test includes a Biographical Assessment, which is proving difficult for applicants, as less than 10% of candidates pass this test. Let’s look at reasons behind this massive effort to hire so many air traffic controllers, what a Biographical Assessment entails, and how it may impact those seeking to join the nation’s air traffic controllers. 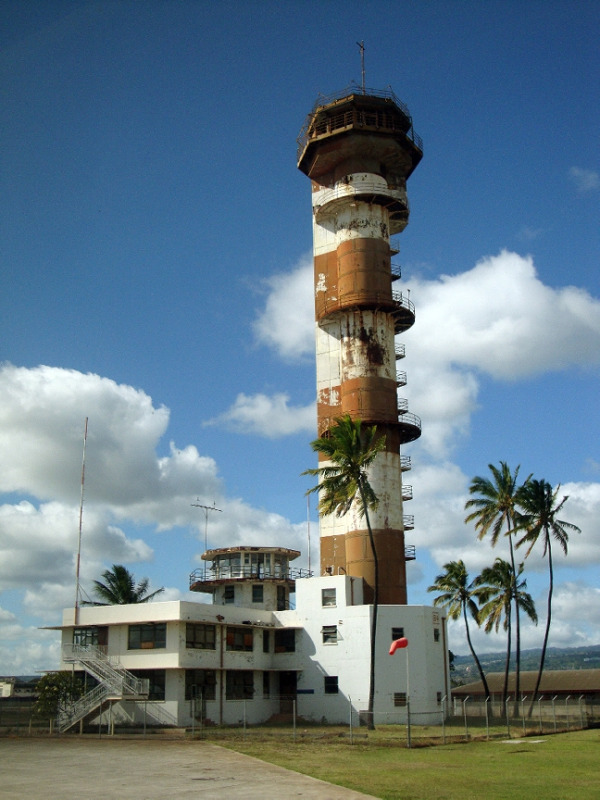 In the past, any person interested in becoming an air traffic controller needed military or aviation experience. Now those restrictions have been removed, and experience is no longer required for the position.